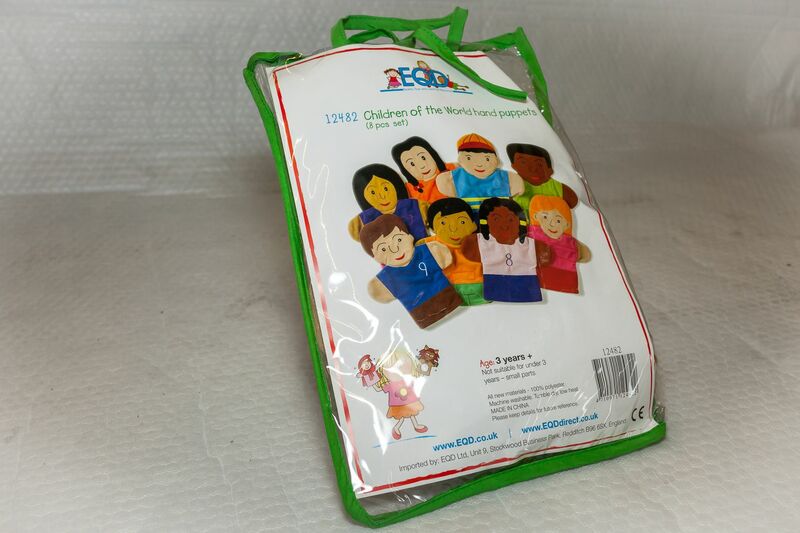 Hand puppets for hygiene promotion with children. 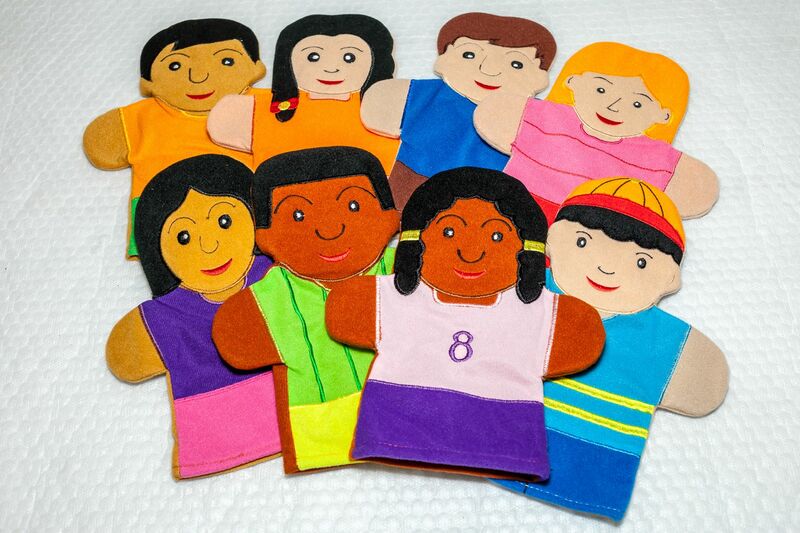 Set of 8 colourful, cloth hand puppets with stitching detail. 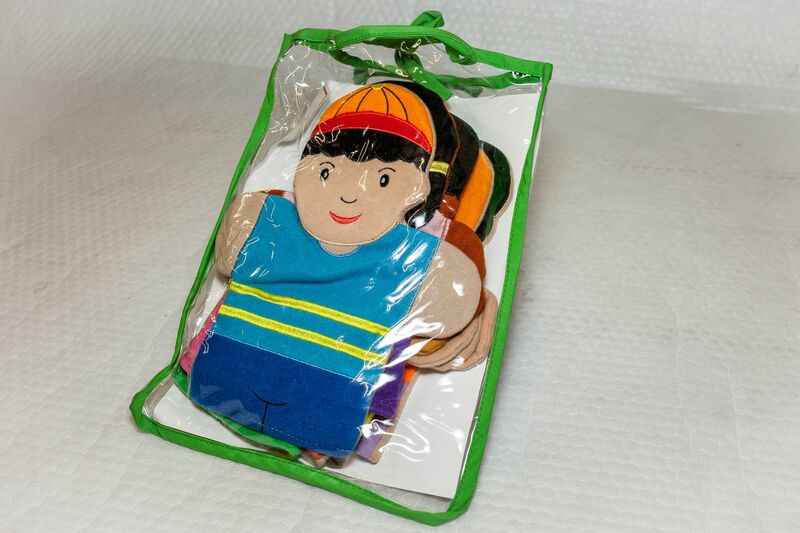 Puppets are usually used to catch attention of children, especially under 8 years. It is important to find out if the above materials will be culturally acceptable, before ordering them. 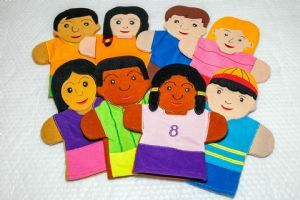 It is also possible to make hand puppets from socks, dolls etc.